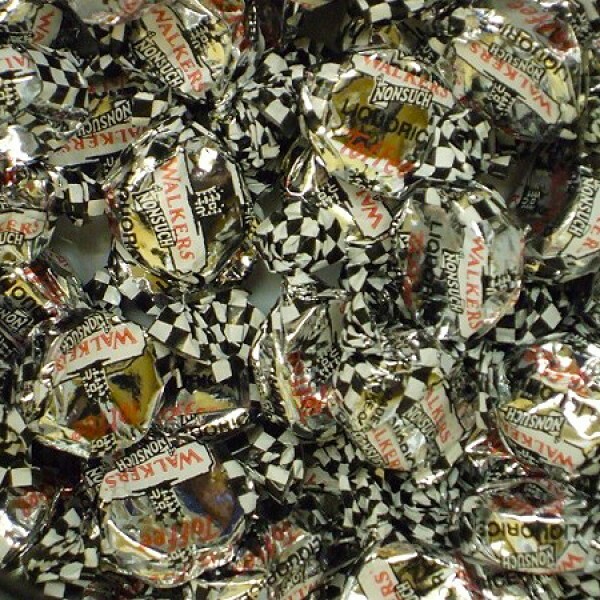 Smooth Walkers Nonesuch toffee with a strong liquorice flavour running through it and individually wrapped in foil. Approx. 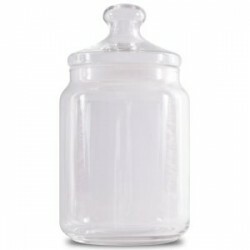 size 25.0 cm high x 14.0 cm wide. 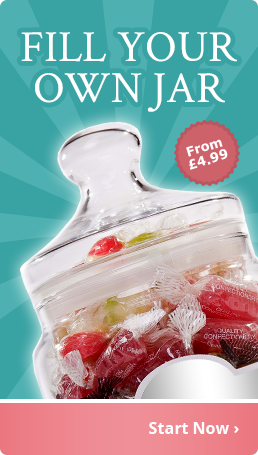 A 2 litre jar filled with sweets of your choice. Th.. The original Barratt mini wrapped firm gum with a strong aniseed flavour. 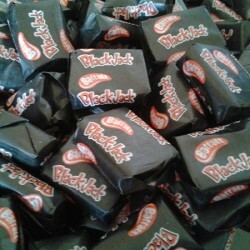 Black Jacks are best ..
Chunks of Vanilla Fudge. Very smooth and very creamy. Once you start you just can't stop! 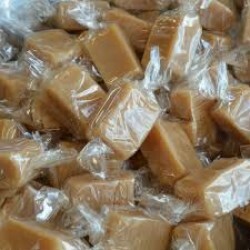 Sugar, ..